Tis the season for whipping up blended margaritas, slushy cocktails, and of course fresh summer smoothies to ease any surprise hangovers in the morning. A good blender is probably the MVP of any kitchen. 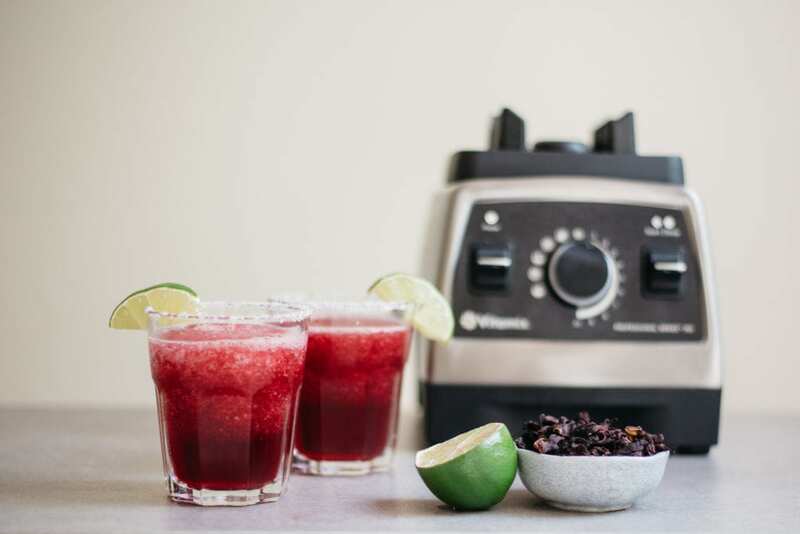 Whether you use it every day to make a healthy concoction or keep it whirling during a backyard BBQ to make classic frozen margaritas, having one of the best blenders on the market is going to come in handy. What should you be looking for when shopping for a new blender? The best blenders will turn tough ingredients like frozen fruit and veggies, ice cubes, leafy greens, grains, and even nuts into a silky smooth puree. You should make sure your blender is BPA free and durable enough not to crack even if you’re using it every single day. 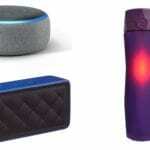 A quality blender should also accommodate your needs. 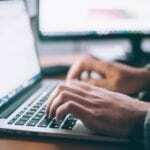 Do you only use your blender to make single serving drinks? Get a Ninja Pro Blender. Know you’ll be making big batches of frozen cocktails? 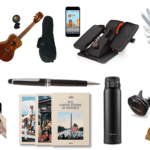 Go with the Margaritaville Concoction Maker. 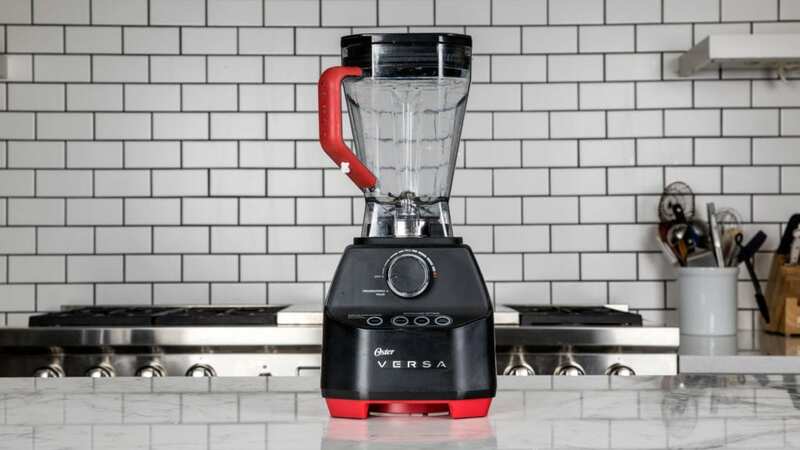 For a blender that’s under $200 but performs like a $400 one, try the Oster Versa Pro Performance Blender. It’s one of the best blenders on the market and will last you a lifetime. It has 1,400 watts of power that’s capable of getting your nut butter smooth without splattering all over the place and quickly blends those frozen margaritas. It’s easy to store and not an eyesore on your kitchen counter if you’d rather leave it out. Oster Versa appliances also come with a 7 year warranty if you ever need to get it fixed or replaced. This blender is the best bang for your buck. If you’ll only be using your blender to make single serving drinks go with the Nutri Ninja Pro Blender. 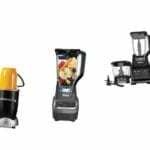 This single serving best blender has 900 watts of power that quickly blends your morning smoothies, cocktails for one, sauces, pestos, and nut butters. When it’s done just grab and go! This single serving blender comes with a 24 ounce and 18 ounce cup with sip and seal lids. All parts are BPA free and dishwasher safe. You’ll also get a free 75 page recipe book with your purchase! Looking to splurge on one of the best blenders? 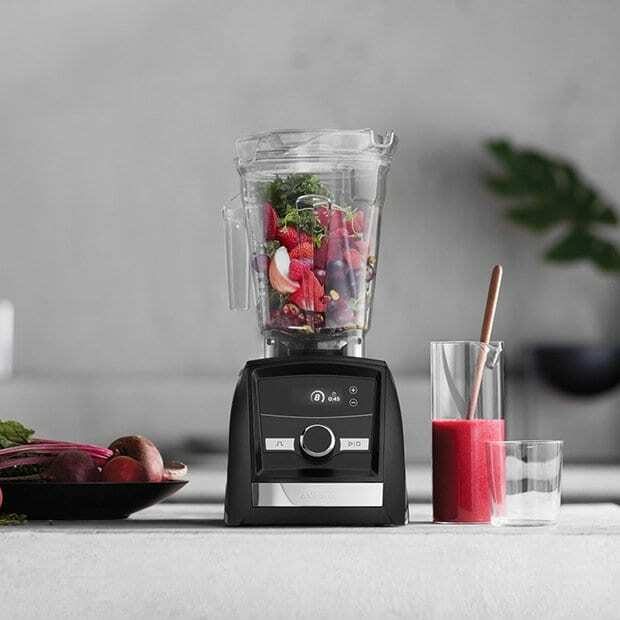 You can’t go wrong with the Vitamix Ascent 3300. This high-performance blender has restaurant worthy ice crushing strength. With 1,440 watts of power you can blend virtually any ingredients you want with ease. This sleek model comes with touchscreen speed controls and a programmable timer that will whip up custom recipes all on its own. It’s also capable of adjusting blending times based on the container sized you use. Just set it and forget it. 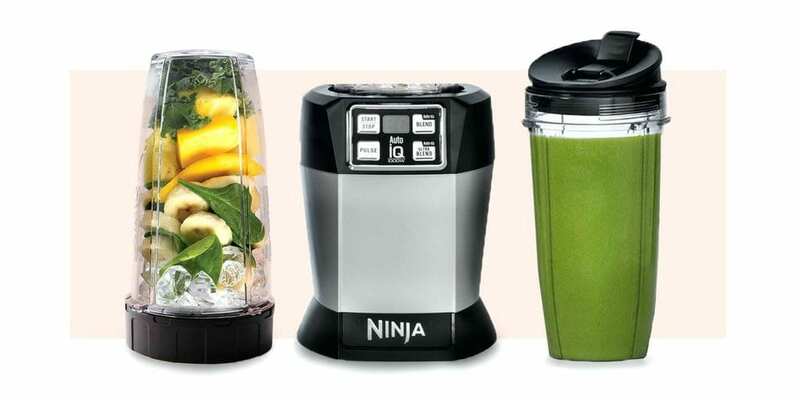 The Ninja Master Prep is one of the best blenders you can get for under $50. This revolutionary drink maker can crush ice in a matter of seconds, chop veggies for a creamy guac, and get your frozen drinks silky smooth. Score! If you don’t need a blender with a million different function this one will do the trick. It comes with a 48 ounce pitcher and a 16 ounce bowl so you can blend and serve without switching dishes. 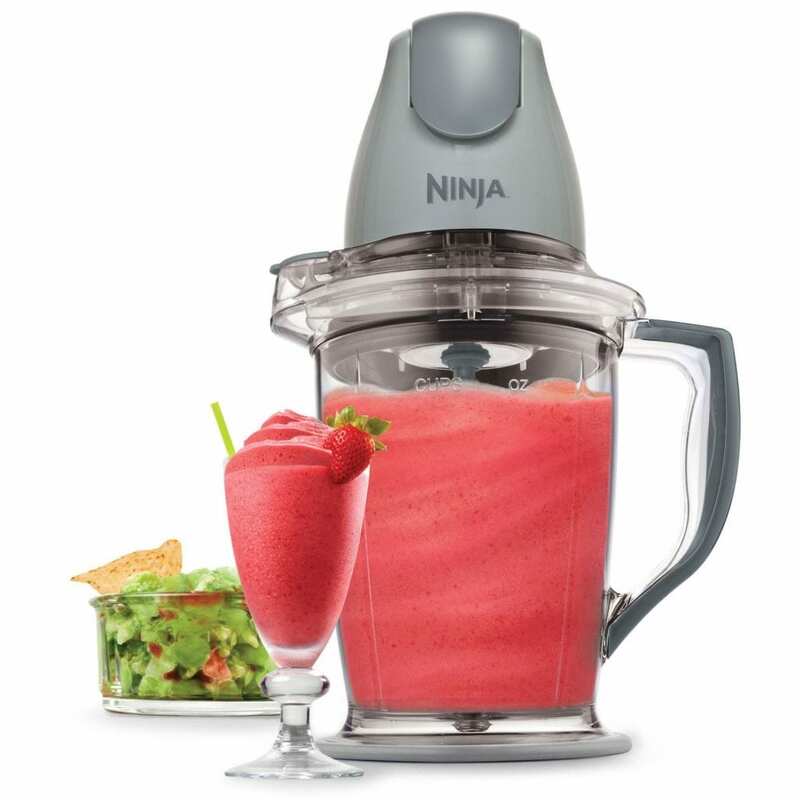 The Ninja Prep Master blender also comes with convenient lids to store any leftovers, is dishwasher safe and easy to clean. This bad babe keeps the icy cold drinks flowing. It’s the queen of best blenders. 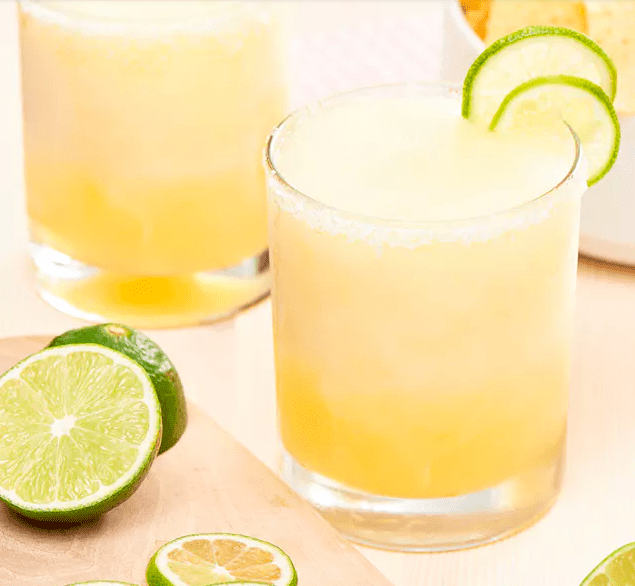 If you’re only going to be using your blender to make delicious frozen cocktails try this one by Margaritaville. Switch it to the “shave n blend” setting and it automatically makes a 36 ounce restaurant worthy pitcher of frozen drinks. The durable pitcher is shatterproof and dishwasher safe. 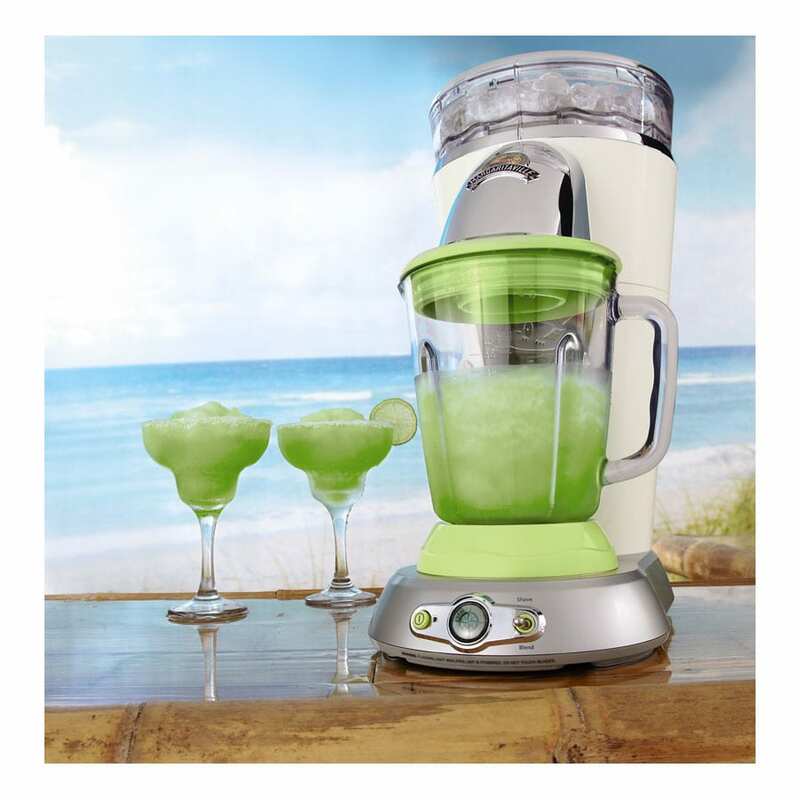 Your margarita blender also comes with a shot glass and frozen drink recipes. Unlike other blenders, this one shaves the ice for the perfect frozen drink consistency. 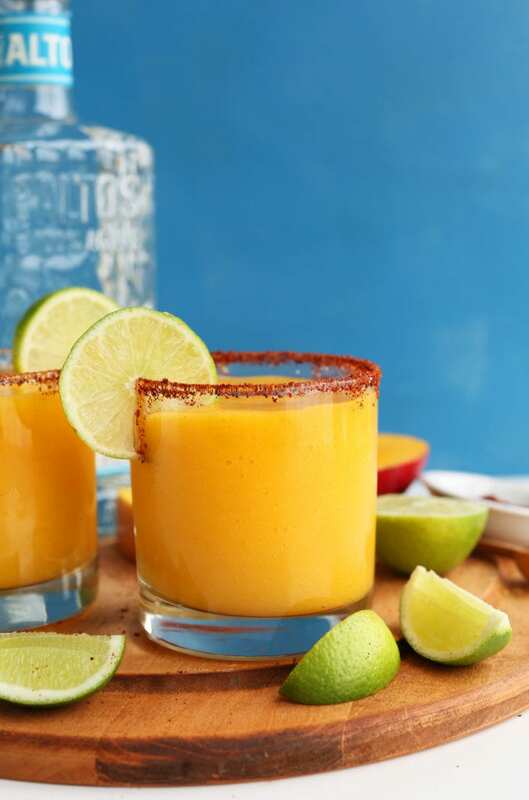 For all the margarita lovers here’s a Chili Lime Mango Margarita recipe that will seriously spice up your life. It’s fruity, boozy, subtly spiced, refreshing, and absolutely delicious. It’s the perfect frozen drink for a hot summer night and goes great with Mexican food. Pull out your new blender and blend away! Add all ingredients to blender and blend until smooth and silky. Blend in a large handful of ice cubes to make a frozen margarita or transfer to a cocktail shaker with plenty of ice and shake vigorously. Rim serving glass with lime wedge and dip in the salt/chili mixture. Pour margarita into glass and garnish with a lime wedge. Here’s a classic blended margarita recipe by The Kitchn. It’s simple, refreshing and zesty! Try using some of the homemade limeade concentrate to make extra flavored ice cubes. Unlike regular ice cubes, they won’t water down your frozen drink. Zest and juice the citrus. Combine sugar, water, lime zest, and orange zest into a small sauce pan over medium heat. Stir until the sugar dissolves. Remove from heat and let cool. Stir the fresh squeezed lime juice and orange juice into the simple syrup you just made. Pour the mixture into ice cube trays. Run the flesh of a lime wedge around the rim of a glass and dip in the kosher salt. Once the ice cubes are frozen pour them into a blender. Add in the tequila and blend. Add up to 3 cups of ice as you blend to get your desired consistency. Pour into the salt rimmed glasses and serve. Grab your frozen margarita, a flattering swimsuit, one of the best pool floats for summer and you’re officially ready to enjoy summer to the max!